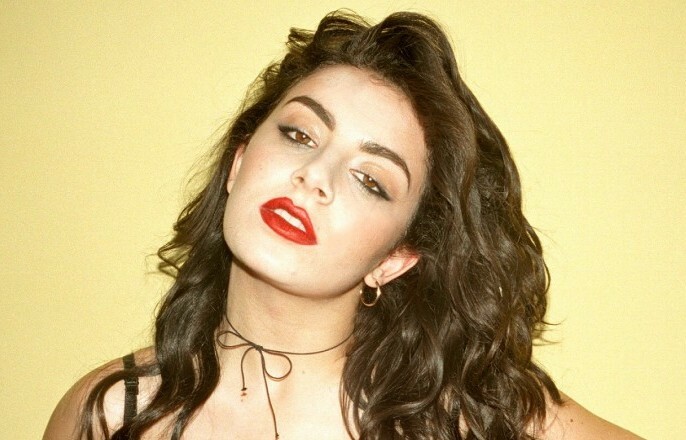 Ascendant pop queen Charli XCX gets a neat musical metaphor for her meteoric rise from PC Music boss A.G. Cook on his remix of her latest single, “Doing It” (with fellow chart-climber Rita Ora). Neither artist is one for leaving any stops unpulled, and the original track’s hands-aloft, boom-clap (oops, wrong one) beat is classic Charli (vintage XCX?). The pitched-up, all-buildup remix pushes the drama to a parodic extreme that’ll be familiar to fans of the label head’s other work. When it isn’t caked in shooting-star glockenspiel and pounding, overdriven synths, it’s reduced to “Everytime” piano-diva simplicity. It’s a song about staying all night, never slowing down — and we’re hard-pressed to come up with a better description of the PC ethos. Give yourself over to the rush below.